Where dreams really do come true! Release Day: ONE HAUNTED EVENING! ONE HAUNTED EVENING is out today! Join 6 London gentlemen for a masquerade at haunted Marisdùn Castle! Make sure to visit Ava Stone and take the quiz that tells you which of our handsome gentlemen you’re meant to be with! 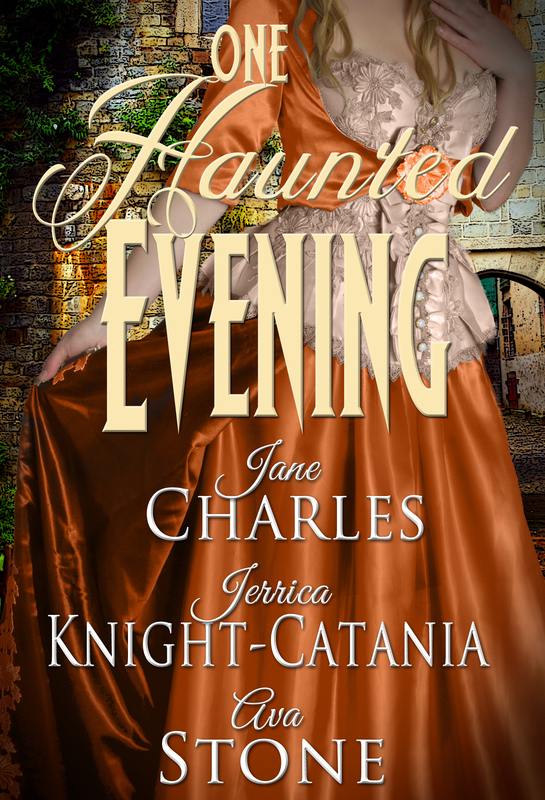 This entry was posted in Uncategorized and tagged ava stone, haunted castle, historical, historical romance, jane charles, jerrica knight-catania, one haunted evening, paranormal romance, regency, regency romance, romance.